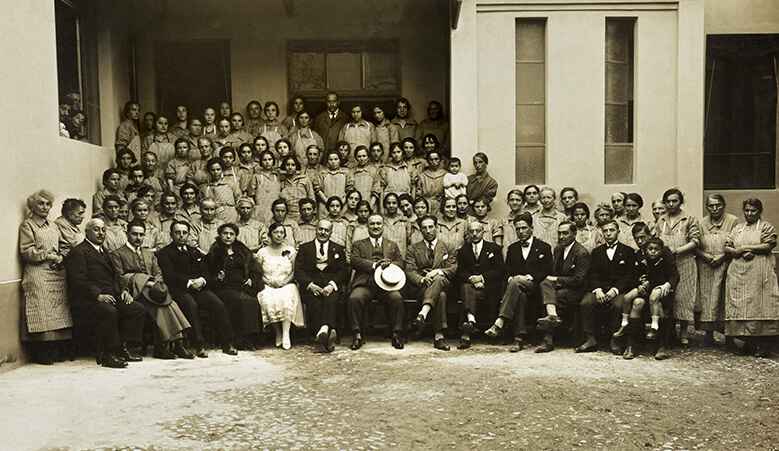 Our history begins in the early 1900s thanks to the resourcefulness of Luigi and Emilio Zefirino Rizzoli. 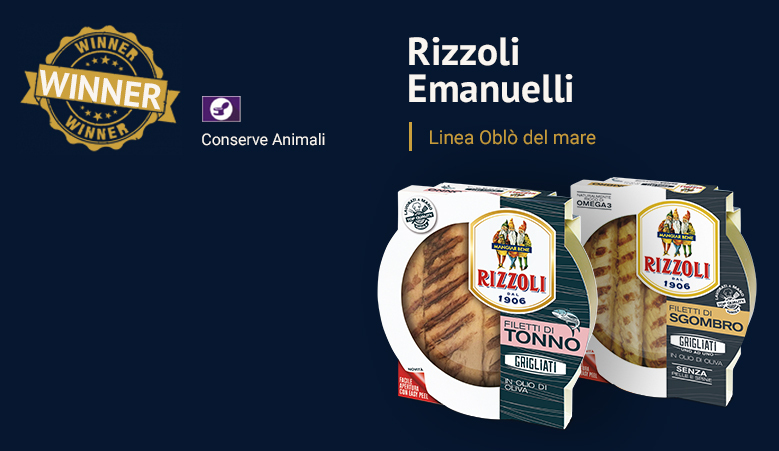 Masters in the art of fish preservation, they moved from Turin to Parma in 1906 and, together with Antonietta Emanuelli, they founded today’s Rizzoli Emanuelli Spa, specialized in anchovy filleting and packaging. Anchovies in Spicy Sauce were born in 1906: a product, a secret, a myth. Inimitable in the iconic golden tin, what makes them unique is indeed the sauce, matured in numbered wooden barrels that previously contained Marsala wine, prepared with fresh ingredients hand-prepared. Recipes and cooking time are so valuable that have been passed on only to the first born orally. 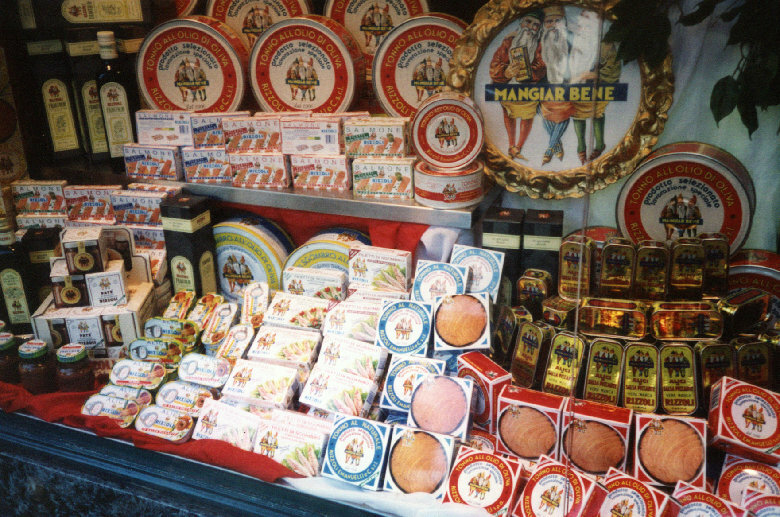 An excellent batch of fish preserved in containers depicting three likeable gnomes is at the origin of this prestigious brand. It was chosen in 1906 by husband and wife Emilio Rizzoli and Antonietta Emanuelli. 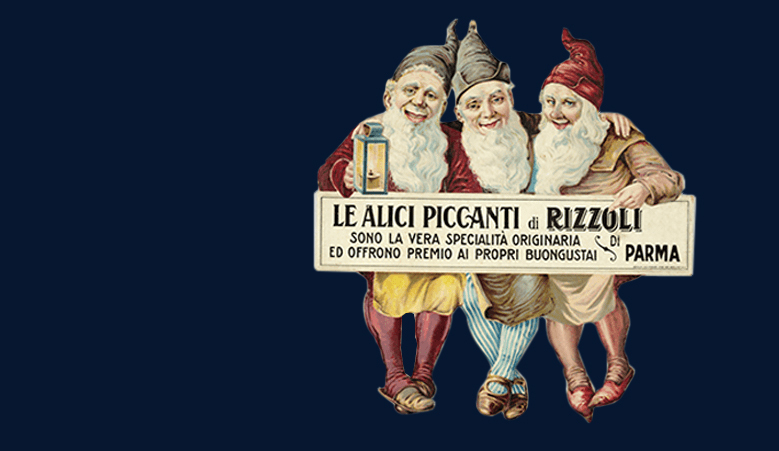 Since then the three gnomes have been the symbol of the company, a sign of good omen, health and longevity. that regularly participates in the most prestigious international food Fairs. 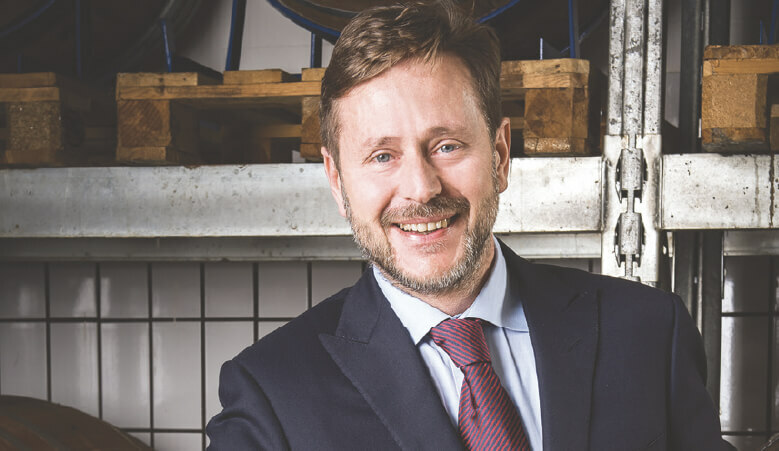 Massimo Rizzoli takes up the reins of the family business. For him tradition does not mean being still, but matching experience with a strong spirit of innovation. 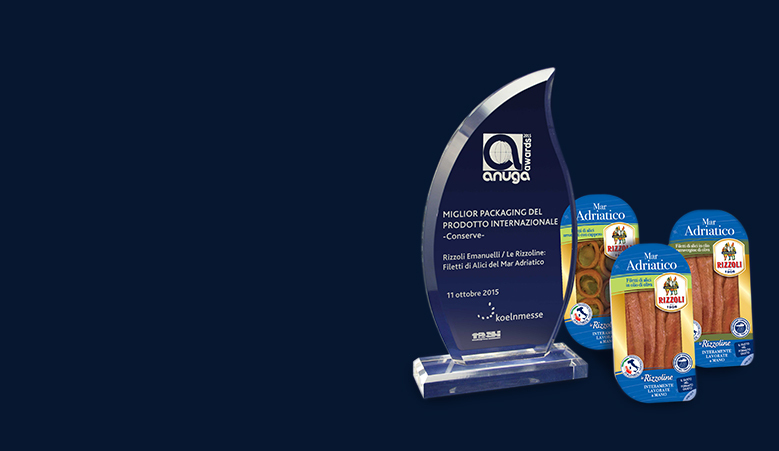 We offer, first in the sector in 2003, the flexible packaging for our anchovies. In 2015 we win the Anuga prize. 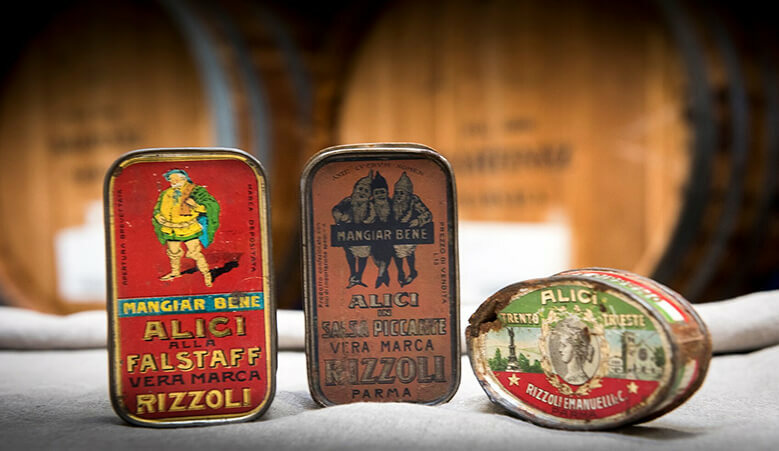 We propose the Oblò del mare line with an exclusive can with transparent lid that makes them unique on the Italian market. In 2018 we win the FOOD award.